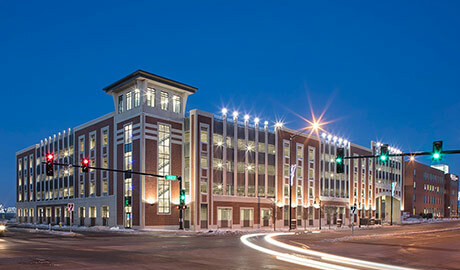 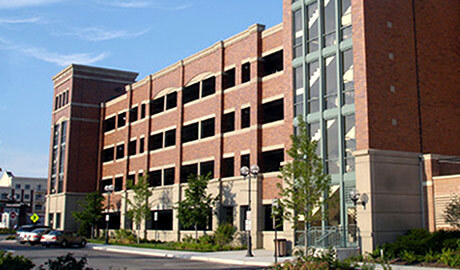 Walsh is an experienced builder of parking facilities, both stand-alone structures and parking floors, included in office buildings and multi-unit residential projects. 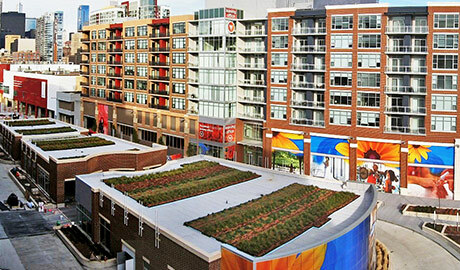 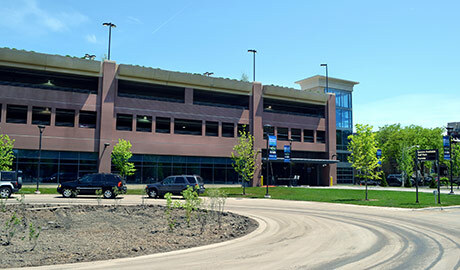 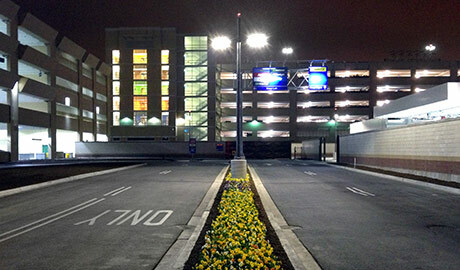 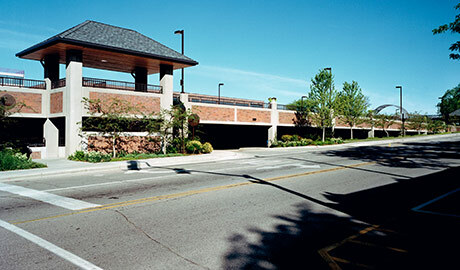 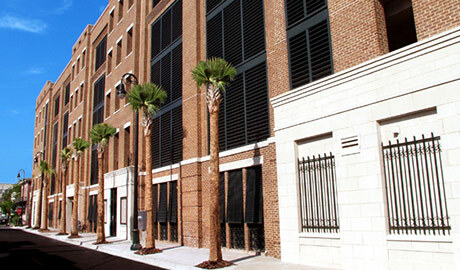 We deliver parking structures for a variety of settings, including airports, universities, conference centers, transit stations, residential high rises and government facilities. 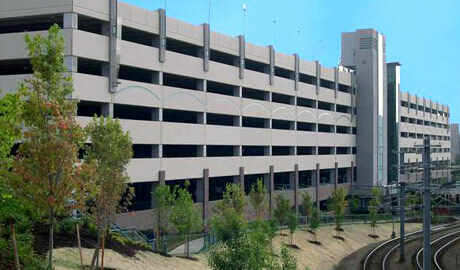 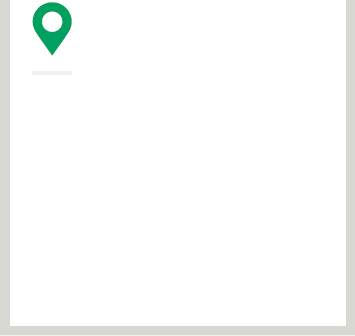 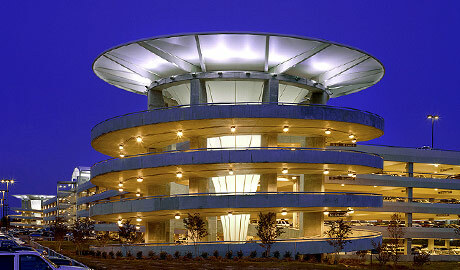 Our ability to self-perform concrete construction facilitates the efficient, successful completion of these projects.